I am currently subscribed to 3 different things. 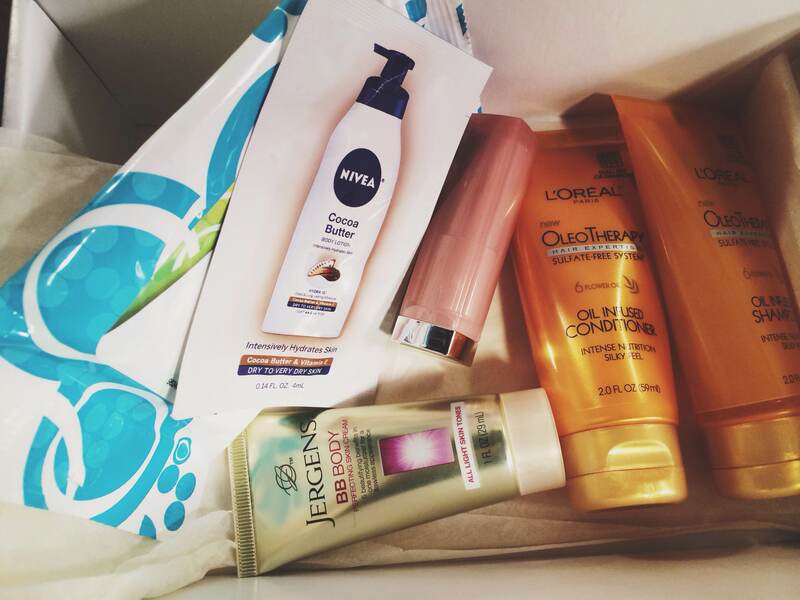 The Walmart Beauty Box, Lip Monthly, and I recently caved and decided to go back to Ipsy since I felt a bit lost without my glam bag. I recorded an unboxing of both of the December Walmart Beauty Box and my Lip Monthly bag, but I wanted to post better pictures and swatches here. This box comes every 3 months (once per season) and is technically free, but the $5 is shipping costs. Pretty decent amount of product for $5, in my opinion. The one thing not pictured is the Maybelline Dream Wonder powder, but honestly I think that was just a coupon (it had a $1 coupon attached). I’m never too fond of foil packet samples because let’s be real many of them end up in the weird black hole part of makeup drawers where foil samples go to die. Or is that just me? There was a full sized lipstick in the box as well! 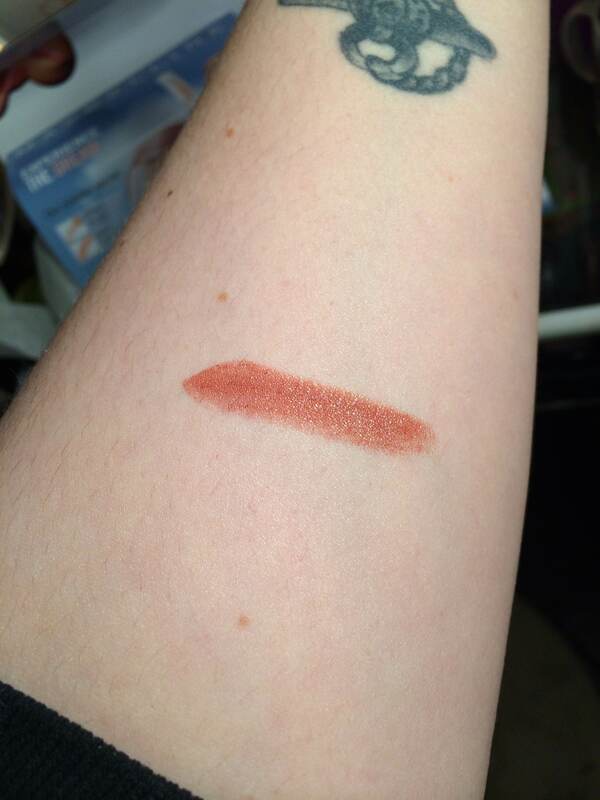 It looks like it’s from the new Maybelline line it’s in the shade “Mocha Kiss” and it’s a very brown shade. I don’t know how much use I will get out of this, personally, but I will play around with it. However, I am pretty excited to try everything else. I’ve never heard of a body BB Cream, but from what I’ve read on the sample bottle it looks pretty neat! Overall, I am happy with this box and it’s a cute little surprise every season for me. It does look like there are different boxes sent out depending on your age group, because I’ve seen another version of the Winter box on several blogs. I’ve reviewed Lip Monthly before on this blog, and on Youtube and I will link both at the end of this post. I’m still very confused about this subscription. I love the concept, and for the most part the products are awesome, but there is something a bit off about their customer service. I feel that they need an overhaul and need someone better marketing for them and handling customer service issues. I know that running a business is extremely hard (my parents did twice) but if you’re not willing/able to answer your customers concerns, no matter how rude or odd they may be, what’s the point in having a business? There’s my small rant on that matter. 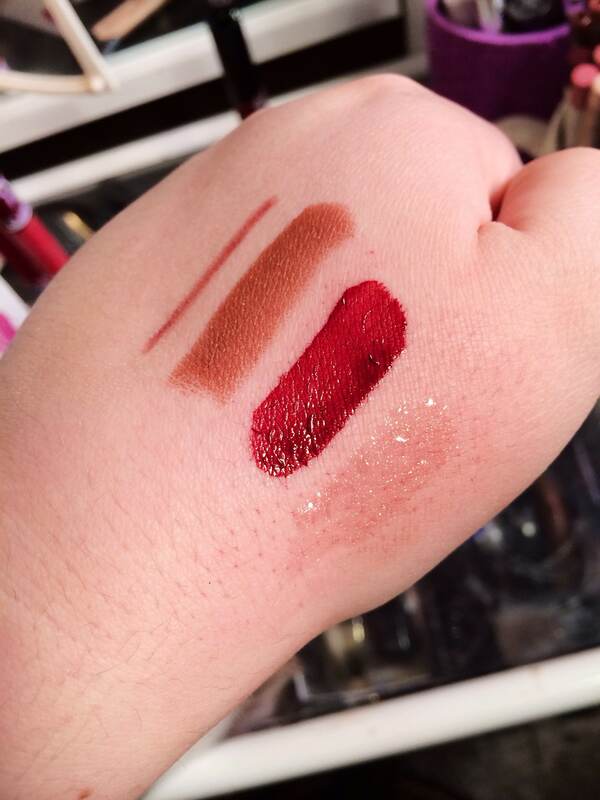 With that aside, the products are so spot on if you’re a lip product lover. I loved every single thing in this bag, and that’s not common for me. The total value of this bag was $25 compared to the $10 I paid, so that’s pretty rad. I do hope that whatever is going on with Lip Monthly is just a bump in the road for them, because I do wish them every bit of success. 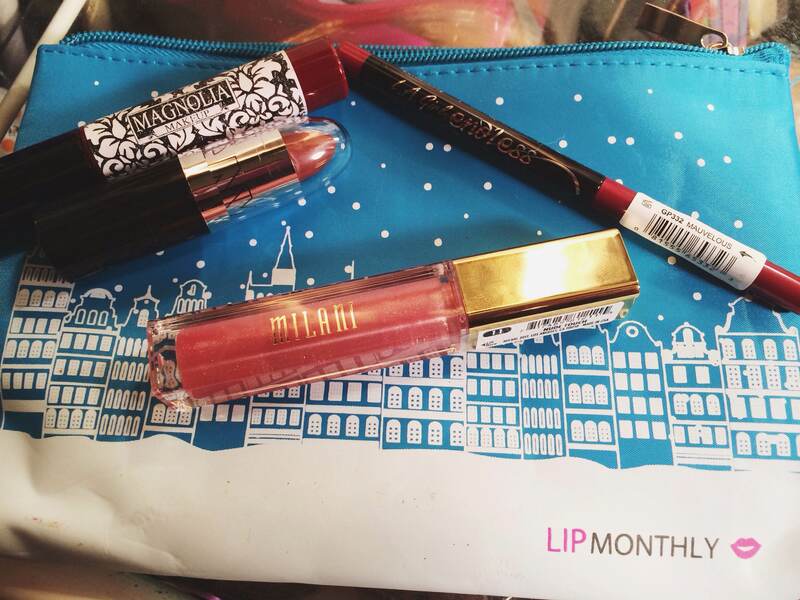 I love the idea of a monthly bag catered to those that love trying out new lip products. I can already say that I have worn that Magnolia Makeup lipstick twice since getting my bag. It’s so dreamy. I’m rooting for you, Lip Monthly. I really am. Ooooooooo love that bright red!